WHAT IS HAPPENING IN THE WORLD RIGHT NOW? Where are the crucial events taking place? Who sings a specific song and who just released a new album? Who directed and who are the main characters in the new films? Did you read what the experts now say is healthy and what is not? What about the latest invention and cutting edge technology? And what is the latest Internet hype or gadget that is supposed to blow everyone’s mind away? THE QUIZ is a current events quiz in English for schools. It is a perfect way to improve and strengthen each student’s English, broadening perspectives, gaining insight and improving understanding of the world around us. This is your chance to subscribe to a fun, interesting and challenging material that will bring an added dimension to the students’ education and serve as something they will fully embrace. 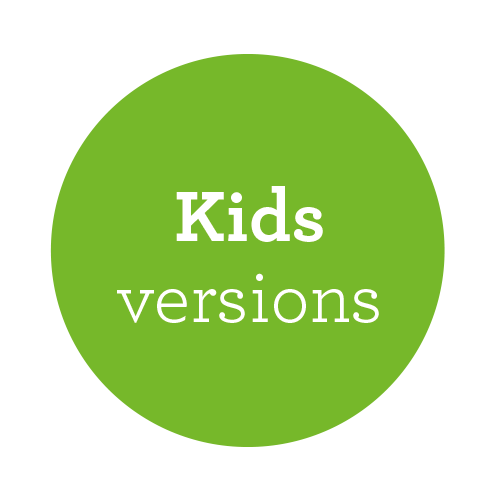 THE QUIZ is available in four different versions: THE QUIZ BASIC, THE QUIZ EXTENDED, THE KIDS QUIZ and THE KIDS QUIZ+. They all differ as far as contents, vocabulary and linguistic structure. The questions may also differ from version to version. The difficulty is furthermore determined by the alternative answers given for each question. Let the level of the students’ English determine which quiz to use, but keep their age and general awareness in mind, as well. We are happy to supply you with samples of the different variations. NEW!—EL QUIZ! 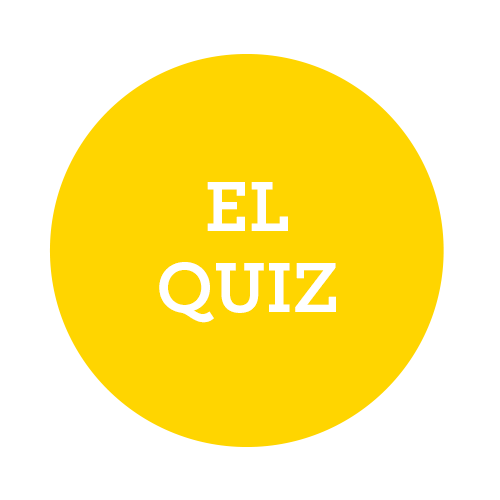 The Quiz is now available in Spanish – a BÁSICA and an AMPLIADA version. A few of the questions will mirror the English versions, but others will reflect the world from a Spanish-speaking perspective, including geographic, cultural and historic topics. Intended for year 7–9, gymnasium and adult education. 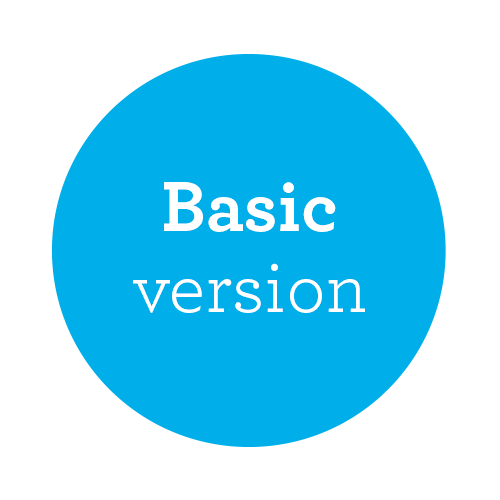 BASIC is considerably easier than EXTENDED both as far as contents and language. 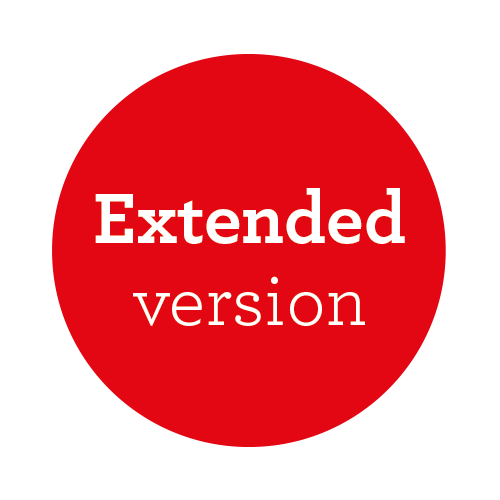 EXTENDED is considerably more difficult than BASIC both as far as contents and language. 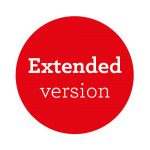 Intended for year 4–6. 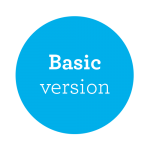 Two stripped down versions both as far as contents and language. THE KIDS QUIZ is considerably easier than THE KIDS QUIZ+. Intended for advanced students in year 7–9 and gymnasium. BÁSICA is considerably easier than AMPLIADA both as far as content and language. Both THE QUIZ BASIC and THE QUIZ EXTENDED are also available in Denmark, Finland, Iceland, The Netherlands and Norway. THE QUIZ is delivered via email – 11 times per term, with the answers on a separate page. Only one subscription per school is needed since THE QUIZ is FREE TO BE DUPLICATED within one and the same school.